Robust glove with improved thermoplastic elastomers for greater safety. 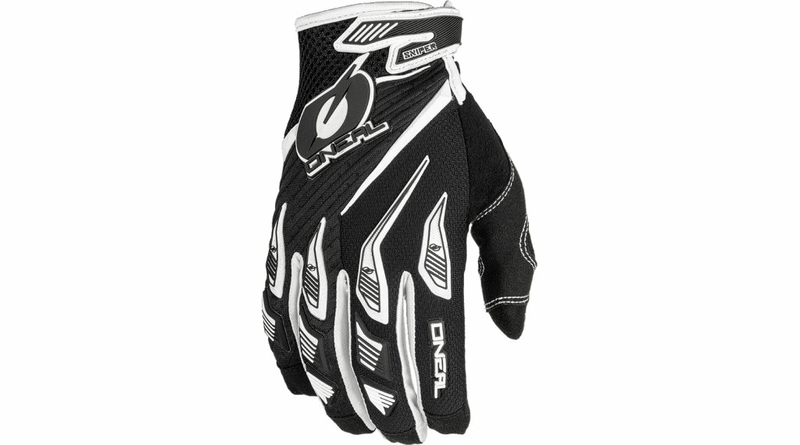 The sniper glove has been redesigned by O'Neal to provide even greater freedom of movement and to optimize ride comfort. 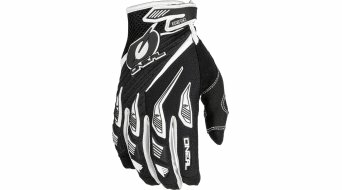 The silicone coating on the fingertips ensures the perfect grip on the brake lever. 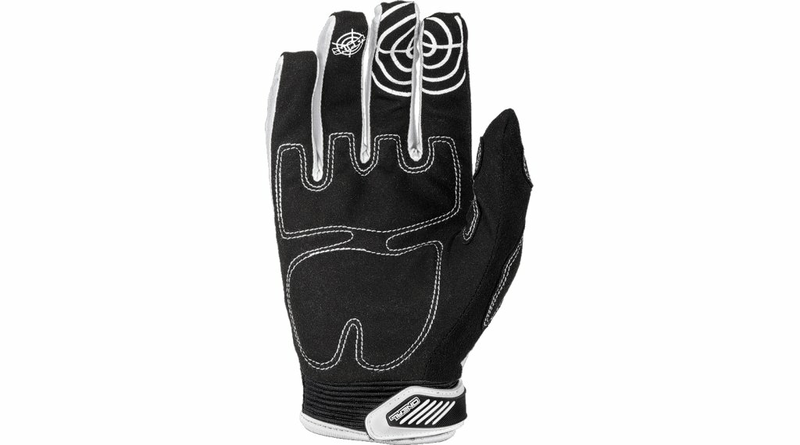 The ergonomically shaped inner lining and the flat seams on the palms give you enough comfort you need to concentrate on biking. The side panels made of stretch / Lycra® material ensure increased flexibility to reduce possible pressure points.